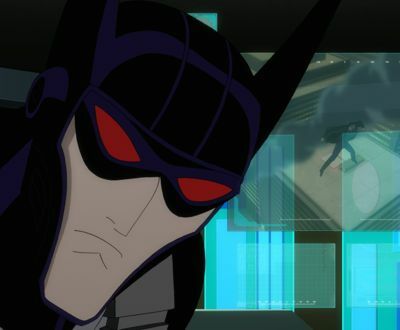 With the feature film set to debut in stores tomorrow, Warner Bros. Home Entertainment, Warner Bros Animation and DC Entertainment have released a new Justice League: Gods & Monsters clip and three new images which you can check out below! You can order your own copy of the film by clicking here. Witness a divergent reality where the Justice League protects the planet – but answers to no one but themselves. Employing methods of intimidation and fear, this Superman, Batman and Wonder Woman deal brute force in the name of justice. From the creative genius of executive producer Bruce Timm and co-producer Alan Burnett comes an original story where the world’s greatest triumvirate of super heroes has distinctly different origins. Superman was not raised by the Kents in Smallville, the Caped Crusader is not Bruce Wayne, and Wonder Woman is not an Amazon warrior of Themyscira. They are as likely the world’s saviors as Earth’s despotic rulers. When a group of famed scientists experience untimely “accidents,” a government task force follows the trail of clues to the Justice League – but is there a more powerful player operating from the shadows? It’s a high stakes game of intrigue, mystery and action that asks the question: How do you serve justice to those above the law? With a twist on your favorite Justice League characters, this film is full of thrilling new adventures and jam-packed with a celebrity voice cast which includes Michael C. Hall (“Dexter”) as Batman, Benjamin Bratt (“Law & Order,” “24”) as Superman, Tamara Taylor (“Bones”) as Wonder Woman, Paget Brewster (“Criminal Minds”) as Lois Lane, Jason Isaacs (“Harry Potter” films) as Lex Luthor and C. Thomas Howell (E.T., “Southland”) as Dr. Will Magnus. 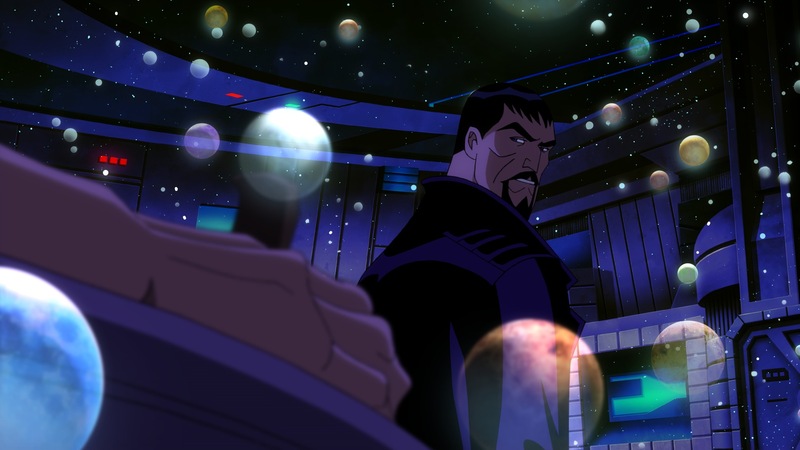 Sam Liu (Batman: Year One) directed Justice League: Gods & Monsters from an original story by Bruce Timm (“Batman: The Animated Series”) and Co-Producer Alan Burnett (The Batman), who also wrote the screenplay. Executive Producers are Sam Register and Bruce Timm. Benjamin Melniker and Michael Uslan are Co-Executive Producers.